A senior judge has resigned from a total of 14 committees of the Madras High Court, on account of being upset at campus conflict in the Madras High Court over selection of 12 candidates for appointment as judges. The said judge in a letter to Chief Justice R K Agrawal has expressed his dissatisfaction at the current situation in the Madras High Court and stated that the recent developments had hurt him and therefore he immediately resigned from all the committees. Apparently, no one has ever quit the court committees like this judge has, following the turn of events at the Madras High Court. The said judge either headed or was part of 14 committees, including the Gender Sensitization and Internal Complaints Committee (GSICC) formed to look into complaints of sexual harassment within the High Court premises, which had been formed a day after the Supreme Court formed a similar committee following the Justice A K Ganguly episode. The senior judge was part of committees on transfers/postings/promotions of district judges, Tamil Nadu State Judicial Academy, transfer of personnel from the principal bench in Chennai to Madurai bench, pay scales for judicial officers in Pondicherry and Tamil Nadu, promotions of registrar-level and other officers of the Madras High Court service, awarding senior advocate status on deserving lawyers and framing rules for the purpose and allotment/maintenance of official bungalows. 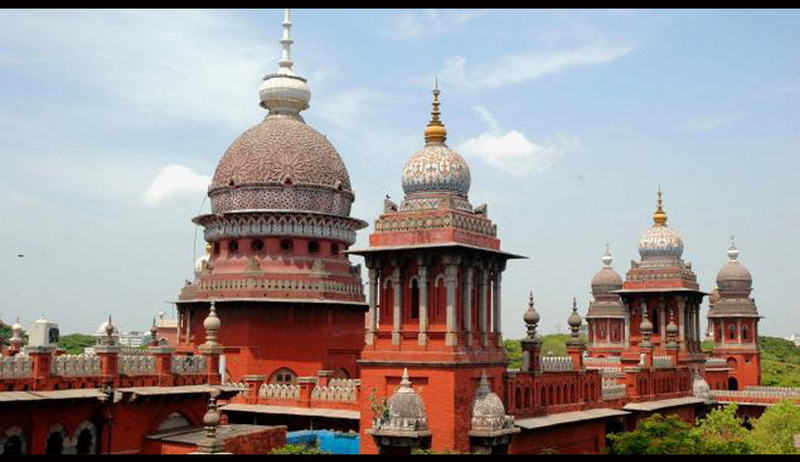 With the details of 12 names recommended by the collegium of the High Court in December 2013 becoming public, there have been demands by sections of the Madras Bar asking for its total recall. As of now, printing negative pamphlets against judges, naming even Chief Justice of India P Sathasivam, holding demonstrations and taking out rallies, are some of the steps that have been taken up by the Bar. Senior Advocate R Gandhi who has also won an interim order of status quo, preventing the central and state governments from processing the list of names, has also filed a PIL. In the backdrop of these events at the Madras High Court, a sitting judge, Justice C S Karnan, had surprised everyone in the court by barging in a court hall while a division bench of Justice V Dhanapalan and Justice K K Sasidharan was hearing a PIL last Wednesday, calling the selection unfair and that he would file an affidavit in his own name. The scene has now shifted to Delhi with theHigh Court administration taking the matter to the Supreme Court, so as toget the interim order vacated. This matter has however made allthe top bar associations come together, and any developments in this matter will now depend on the fate of the case at the hands of the apex court.